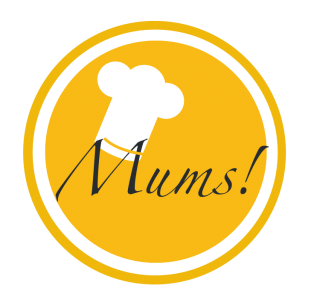 Wedding anniversary dinner – Mums! Yesterday, Harry and Meghan swore each other eternal love. Today seven years ago, my boyfriend at that time and I did it too. To celebrate our decision to spend our lives together and the fact that we still do, we had our own little candlelight dinner at home. I hope the itch doesn’t start. Pingback: Goat cheese • Nectarine • Honey • Rosemary – Mums! Pingback: Fillet • Shrimp • Tomato • Butter – Mums! Pingback: Berries • Vanilla • Verbena • Flowers – Mums!